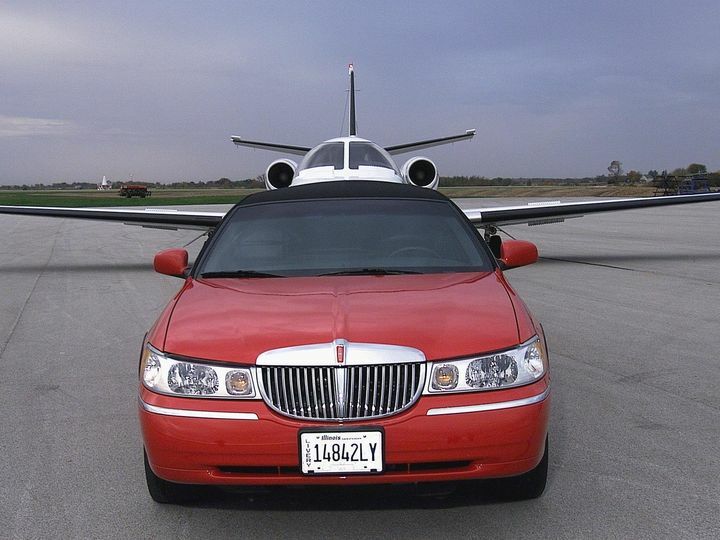 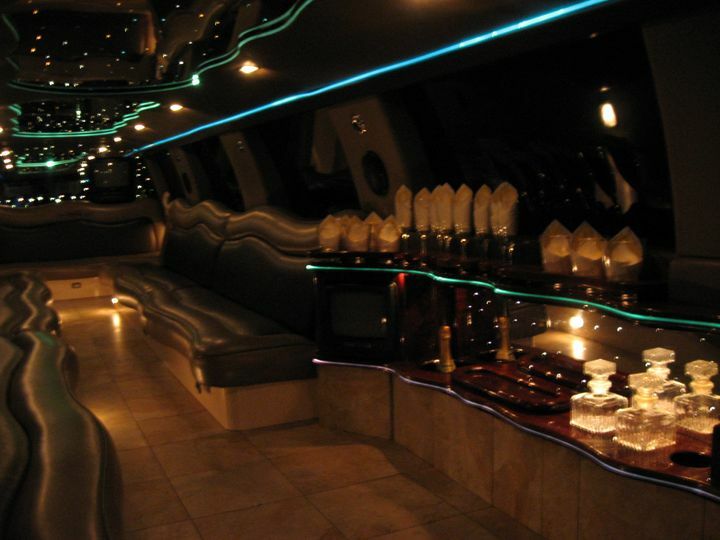 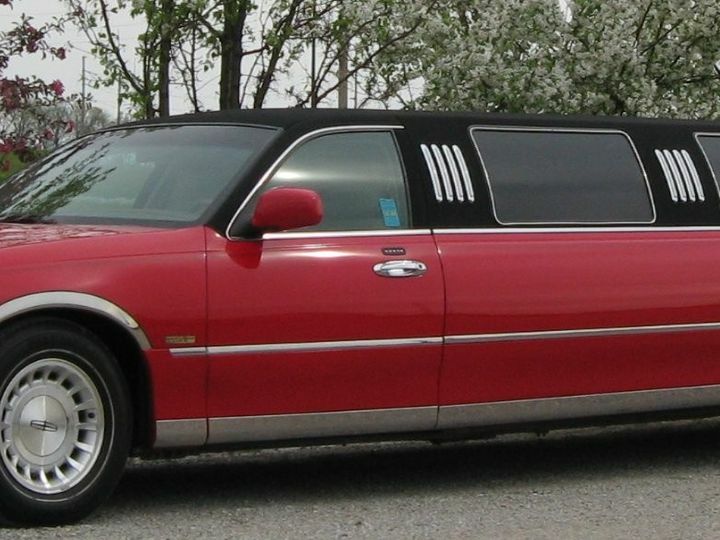 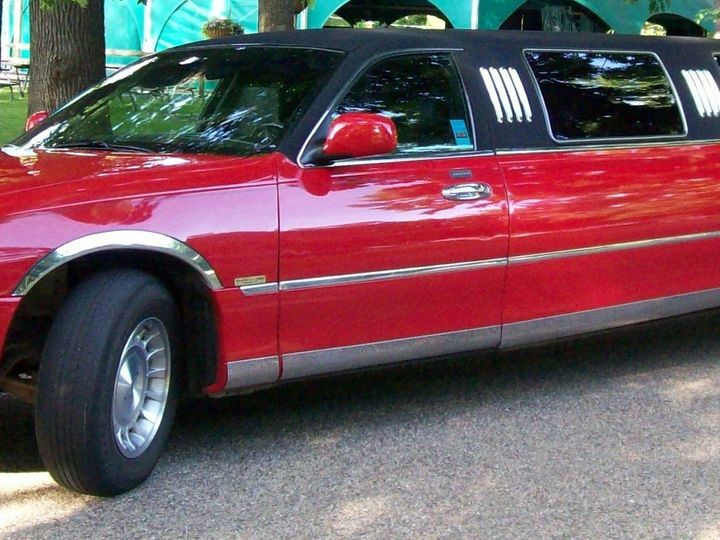 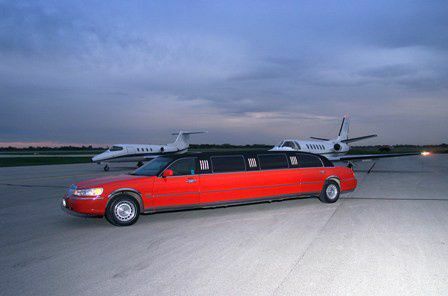 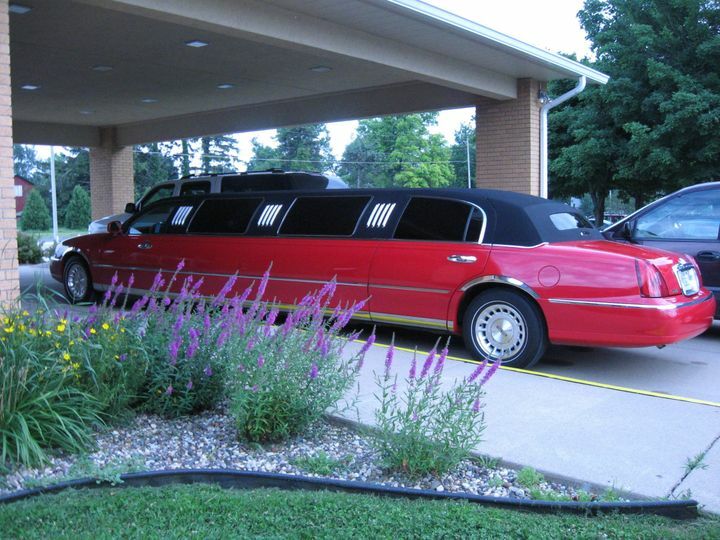 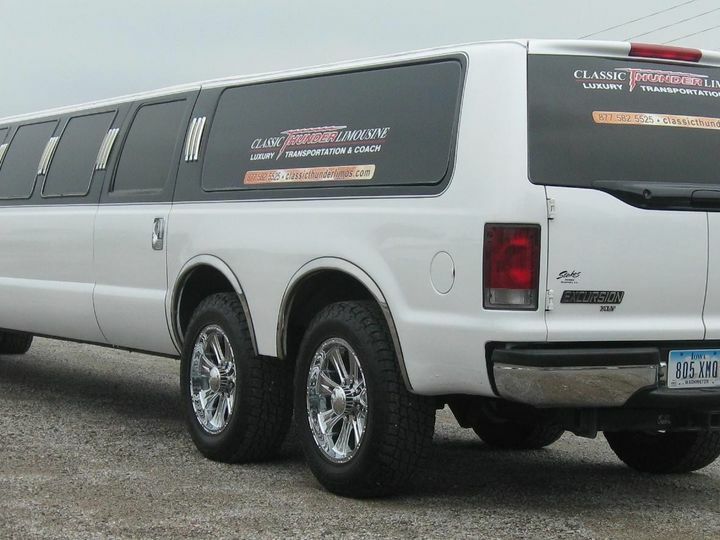 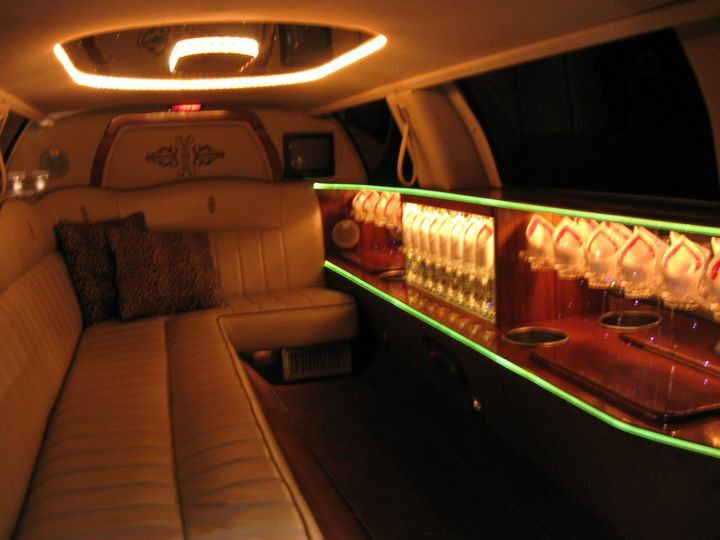 Classic Thunder Limousine services the eastern half of Iowa along with the northern half of Illinois while introducing unique vehicles and packages to our wedding groups without limitations. 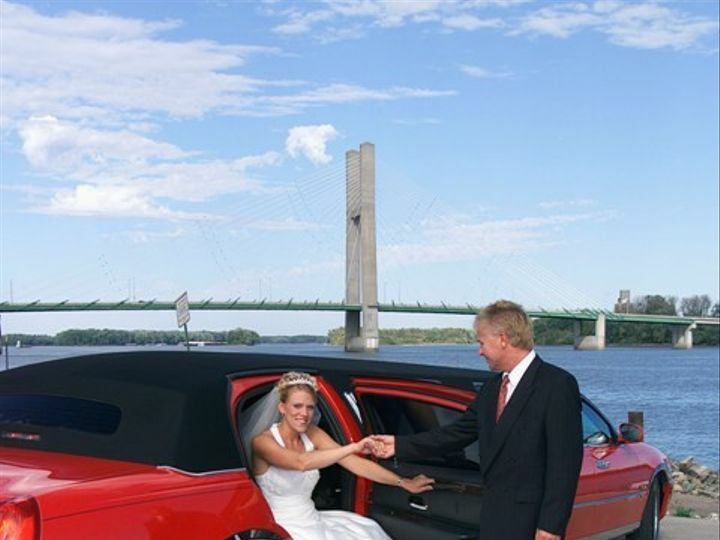 We are celebrating our 15th year in business while offering the most desired wedding package in the industry. 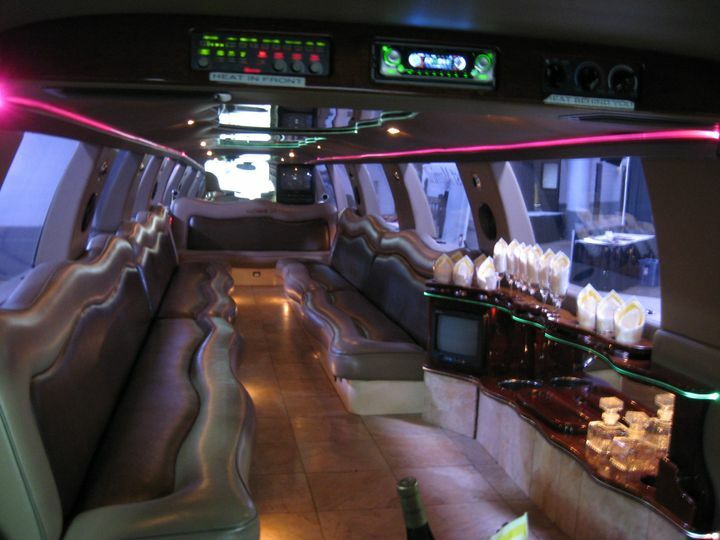 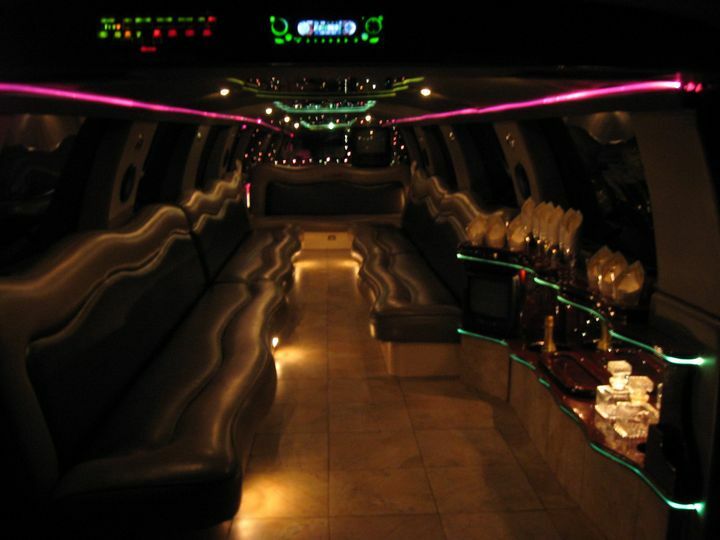 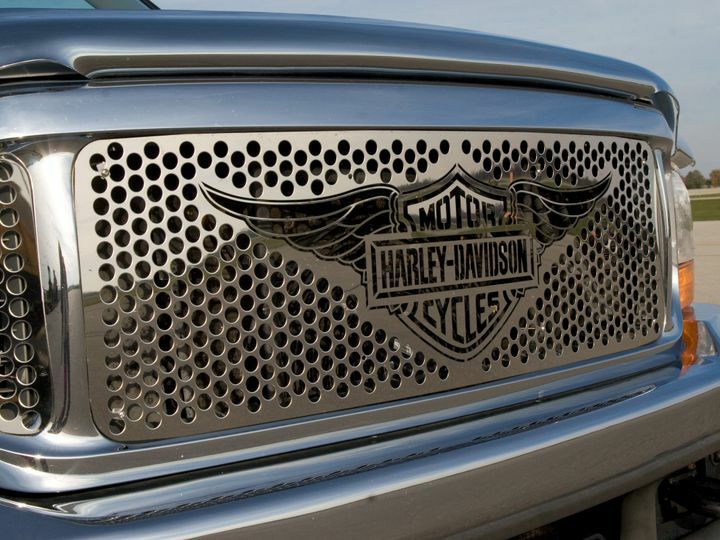 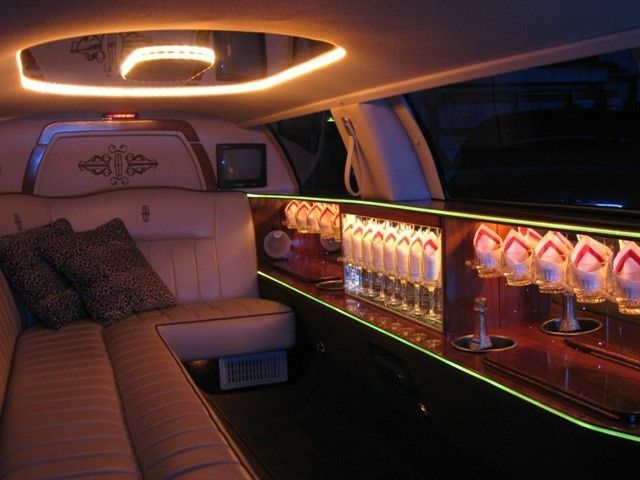 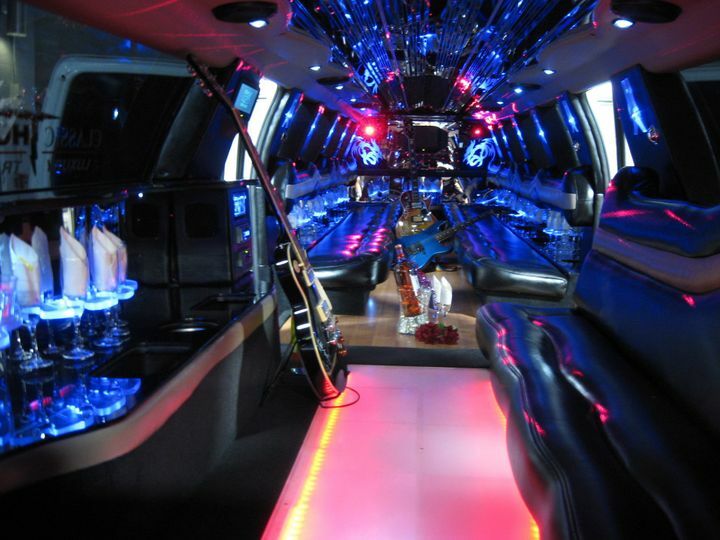 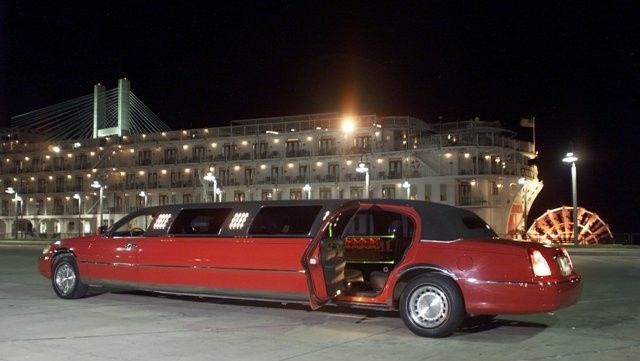 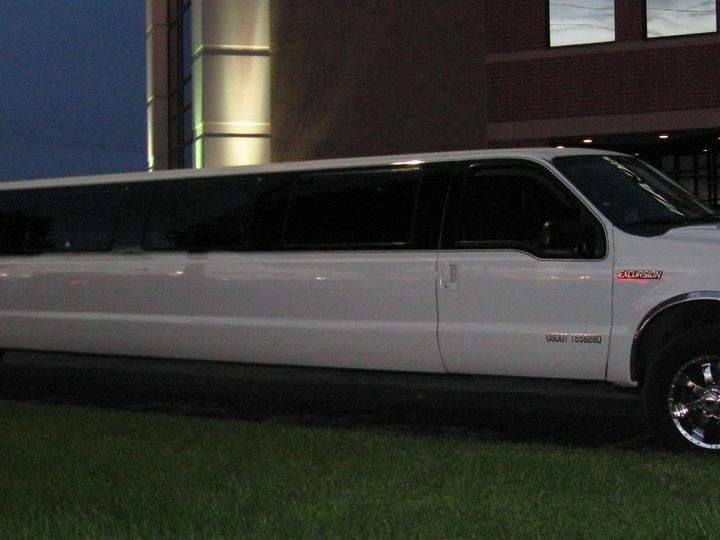 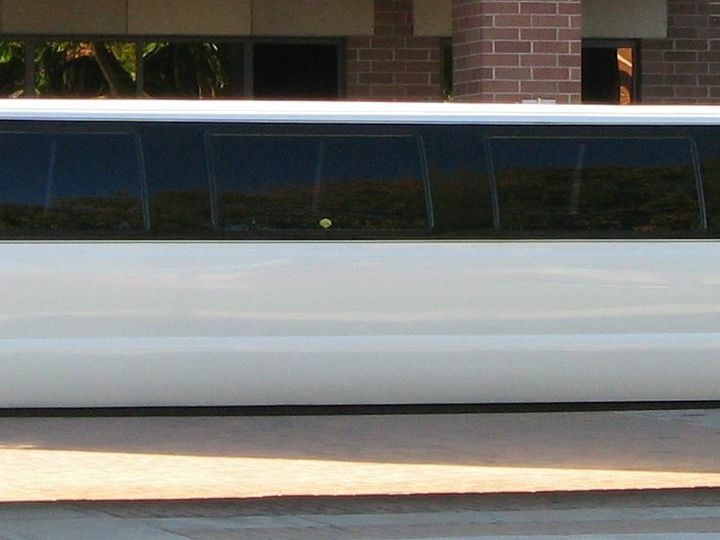 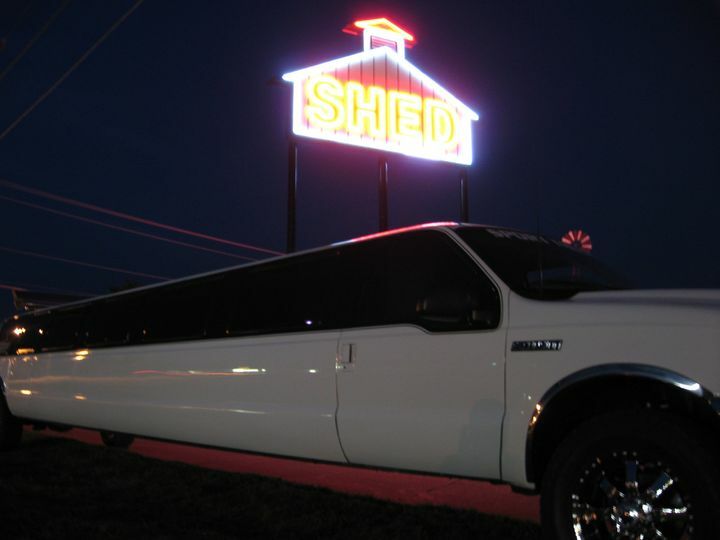 To date we have proudly provided limousine transportation to over 1250 weddings. 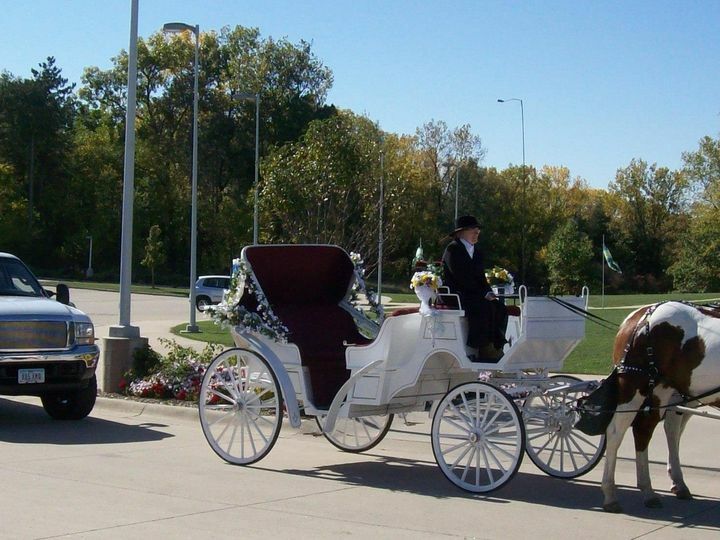 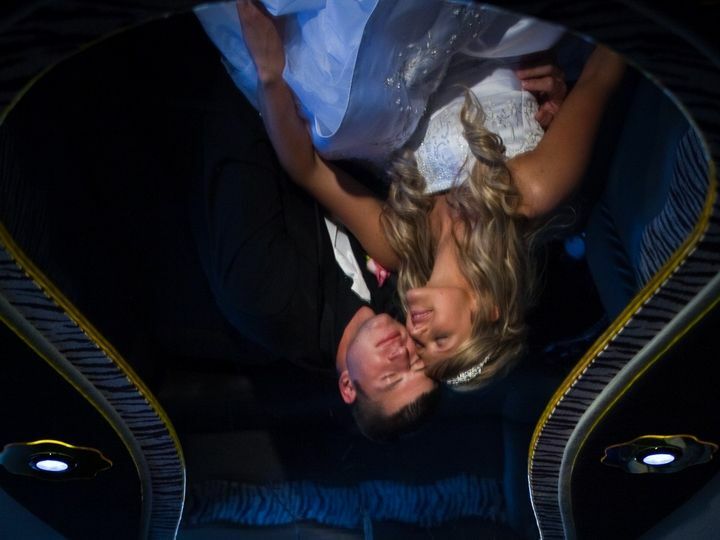 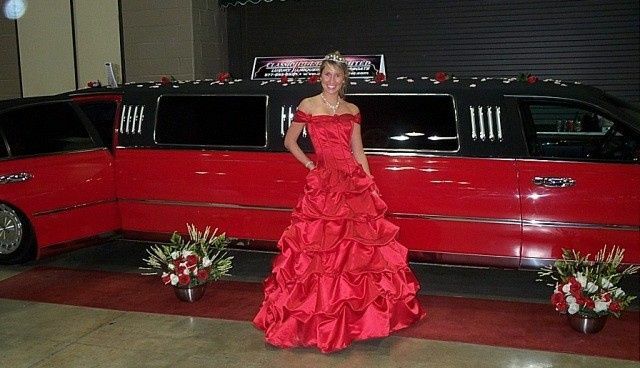 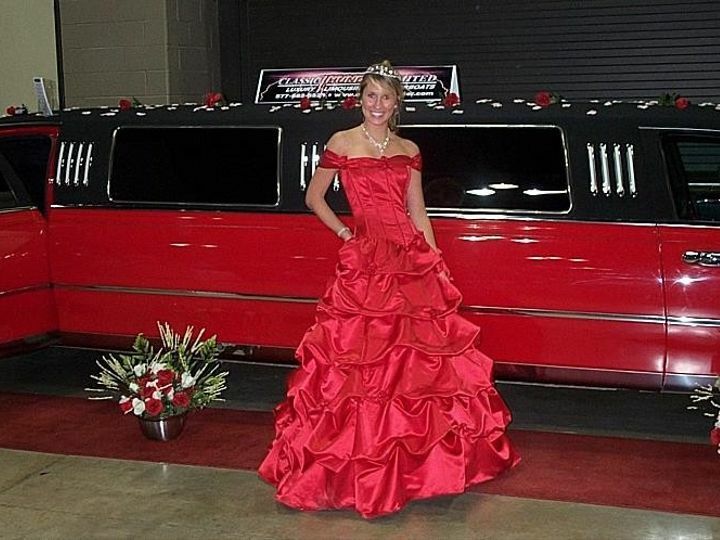 Classic Thunder Limousine believes that every BRIDE should be made a promise and then provided the dream. 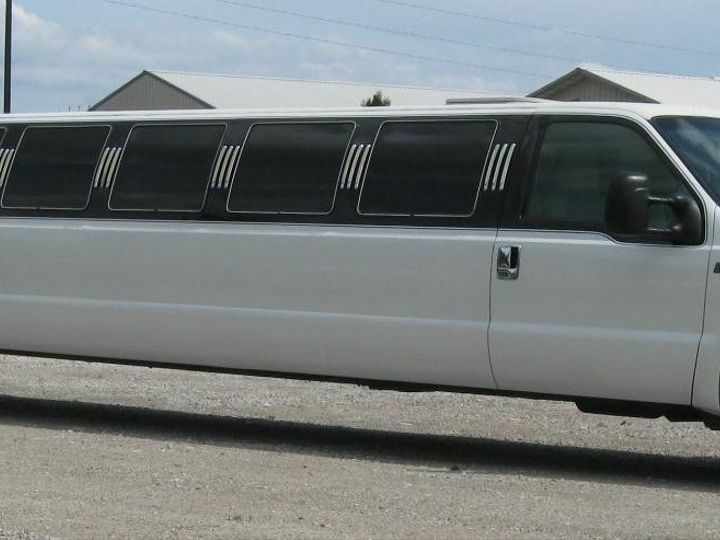 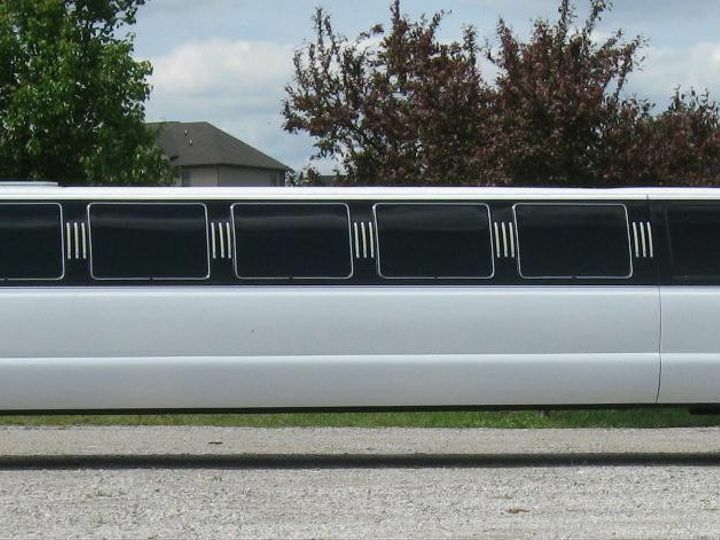 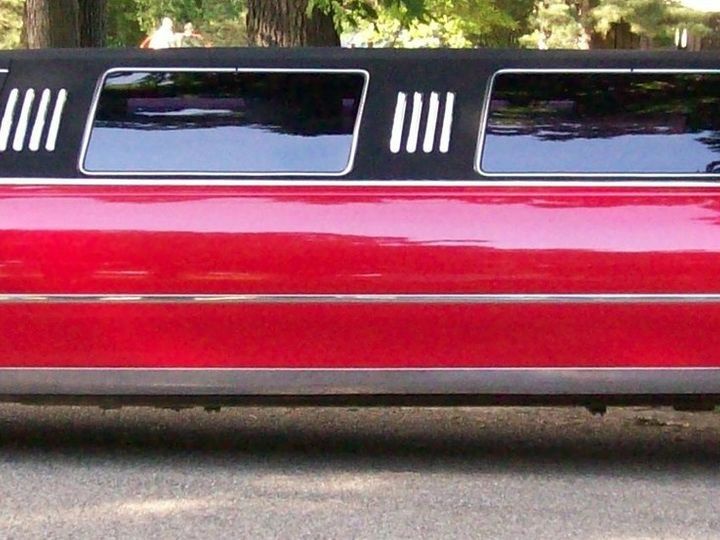 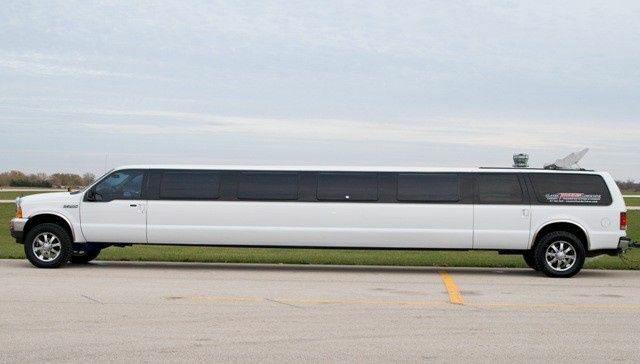 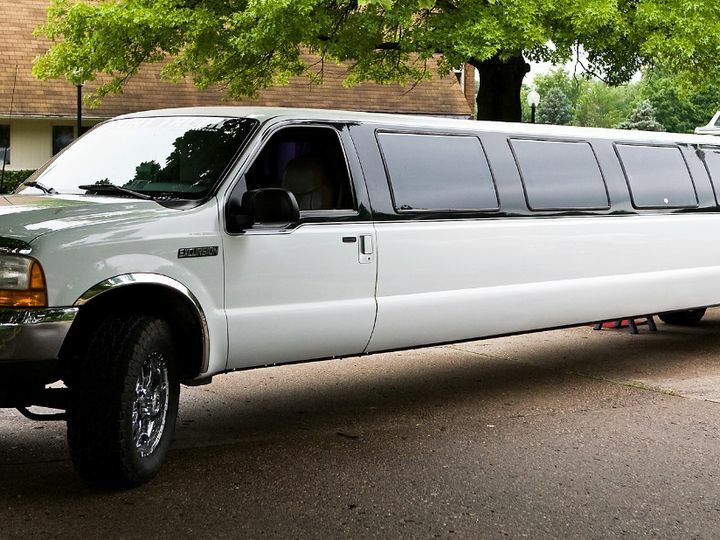 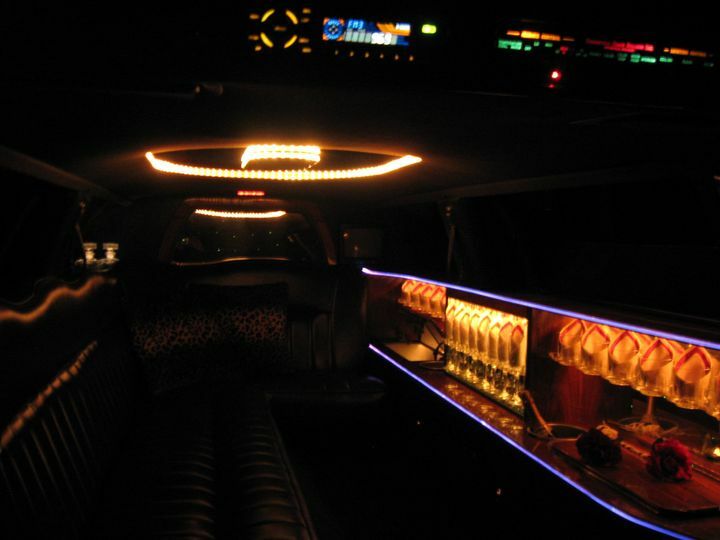 For your next event or special occasion, let Classic Thunder Limousine take you on a true "Journey of Elegance and Excitement" and allow us to STRETCH your imagination to the limits!